You can expect these and more when you partner with Minuteman Press in Vancouver, Washington for your design, printing and marketing needs. Welcome to Minuteman Press! Minuteman Press in Vancouver, Washington serving Greater Clark County and the Portland Metro from Hazel Dell! 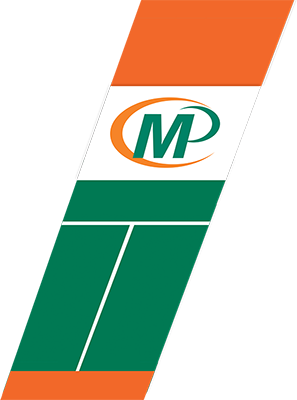 Minuteman Press is a full-service marketing, design and printing company in Vancouver, Washington serving Greater Clark County from Hazel Dell. Minuteman Press serves the Southwest Washington and Portland Metro communities including Vancouver, Hazel Dell, Felida, Salmon Creek, Ridgefield and Battle Ground in Clark County, Washington from small businesses to Fortune 500 companies. Our customers are wide-ranging and include local organizations, government entities, non-profits, professional sports teams and more. At Minuteman Press Vancouver, WA we can produce anything you can put a name, image, or logo on! To get help on your next project or to place an order, click Customer Service. Visit our Products & Services area to browse some of our products. To learn more about us, visit Our Team.